A Little Owl seen a couple of days ago at Fuente de Piedra, Malaga Province. Teresa was out of the office and snowshoeing last weekend. Lovely conditions with quite a bit of powder meant she was making fresh tracks in the snow – always a treat! See more photos and a trip report on our blog…. 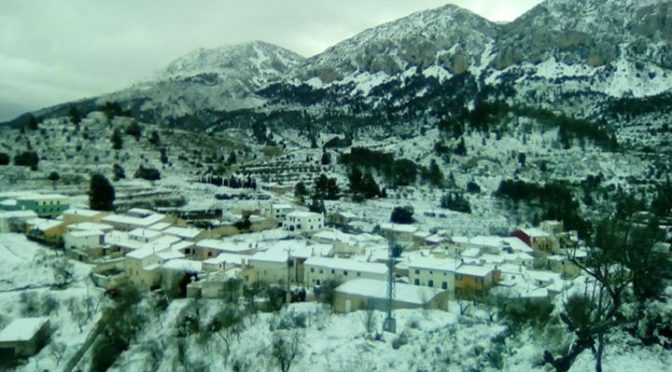 Some more photos of Serrella and Quatretondeta after the snow. 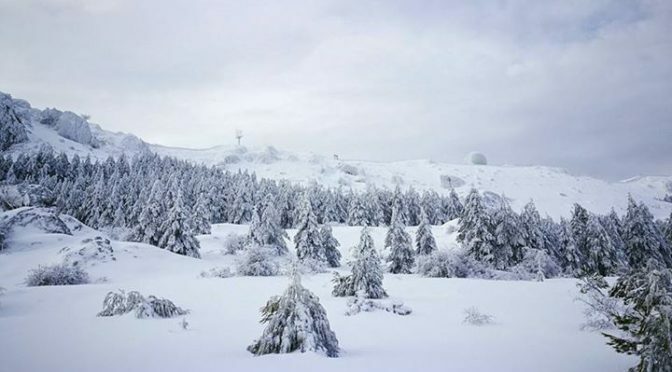 Some more photos of the highest peak in the region, Aitana, after the snowfall this last week. 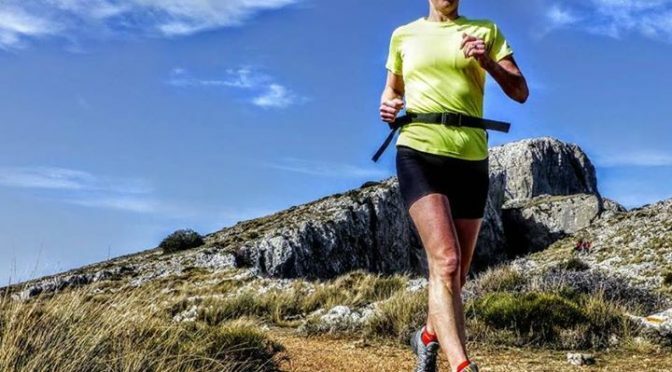 Ascension invernal Cima de Aitana 2017…Las imagenes son de la provincia de alicante en Aitana a 1520mts de altitud a tan solo unos kilometros de las costa levantina…Parecen más imagenes sacadas de algun lugar en los Alpes…sobran las palabras….. Here are a few photos of what our mountains are like At the moment. 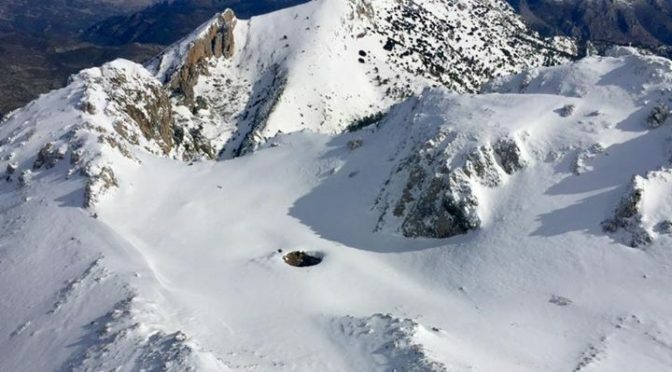 No snow in the valley bit up to 2m of snow on the highest peak on Aitana. Anybody ever seen it like this before? We have, but only once.